Sincere thanks are expressed to all our sponsors. The International Statistical Institute is unmatched in its global reach among statisticians and those interested in the field of statistics. We are also an association that links national statistical societies, with special focus on the societies in developing regions of the world. 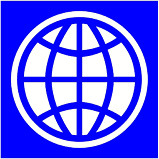 A majority of the world's central bureaus of statistics are represented within the ISI network. Our influence within the international statistical community is supported by the seven ISI Associations, each of them specialise in a particular area of statistics, and the committees, which are active interest groups. 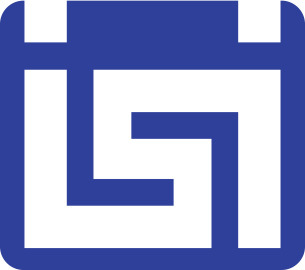 The ISI is a non-profit, non-governmental organisation and has consultative status by the Economic and Social Council of the United Nations since 1949. Officially, the ISI was established in 1885, though the initial international gatherings of statisticians started earlier - back in 1853. Therefore, we are one of the oldest scientific associations still active throughout the world today. IPUMS-International is a global partnership of national statistical offices, international organizations, and university researchers. Our goals are to preserve, harmonize, and disseminate census data and documentation to qualified researchers worldwide, free of charge. The IPUMS-I database delivers data from more than 89 countries and 300 census samples with over 560 million person records available. The American Statistical Association is the world’s largest community of statisticians, the “Big Tent for Statistics.” The ASA supports excellence in the development, application, and dissemination of statistical science through meetings, publications, membership services, education, accreditation, and advocacy. Our nearly 19,000 members serve in industry, government, and academia in more than 90 countries, advancing research and promoting sound statistical practice to inform public policy and improve human welfare. 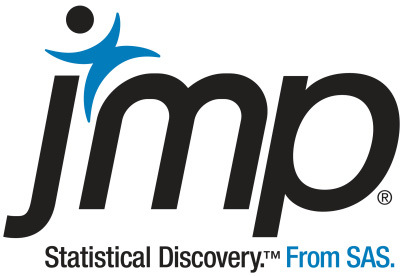 JMP is desktop statistical discovery software from SAS that links interactive graphs with deep statistics. In the classroom, its visual approach to data exploration and analysis promotes understanding and collaboration. JMP reveals context and insight not seen in a table of numbers. The academic version of the software includes the same comprehensive and extensible capabilities that are used in the industry version. JMP is available for both Macintosh and Windows systems. Minitab helps companies and institutions to spot trends, solve problems and discover valuable insights in data by delivering a comprehensive and best-in-class suite of statistical analysis and process improvement tools. Combined with unparalleled ease-of-use, Minitab makes it simpler than ever to get deep insights from data. Plus, a team of highly trained data analytic experts ensure that users get the most out of their analysis, enabling them to make better, faster and more accurate decisions. This memorial fund was established after the 46th ISI Session (1987) held in Tokyo to provide ISI Session participants with financial support for the purpose of encouraging the activities of ISI and promoting development of statistics. The Steering Committee for the ISI Tokyo Memorial Fund has decided to provide financial support for ICOTS 10 (Kyoto) participants in 2018.